Is My Orchid Getting Enough Light? checking. I do have a question for you. I’ve recently got bitten by the orchid bug and went from one mini moth to rescuing 4 regular size moths discounted at a local store. I feel they’re in good condition, just past their flowering period. 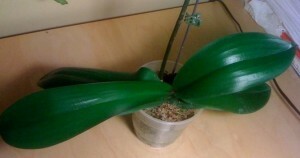 My question is: How can you tell if a Phalaenopsis is not receiving enough light? Congratulations on your growing orchid collection! That orchid bug certainly does bite hard, doesn’t it? Your question is a very common one that beginner and even many advanced orchid growers alike struggle with. You are correct that Phalaenopsis orchids don’t require as much light as other types of orchids.  I have a quick and dirty method for you to gauge whether your orchids are getting the right amount of light. This is a very simple method, and all you need is your own hand. Are you ready for it?